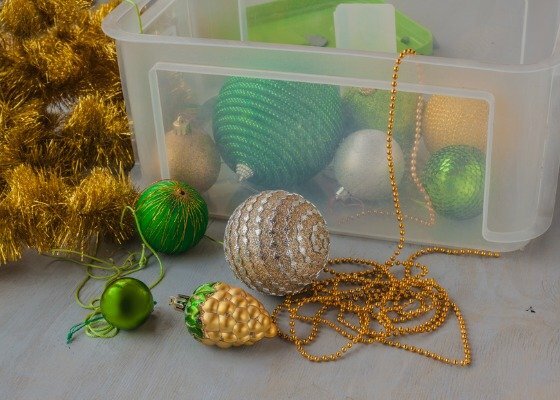 Now more than ever, we are looking for ways to help our neighbors, strengthen our communities, and create meaningful holiday memories for our loved ones. There is power in your purchases. 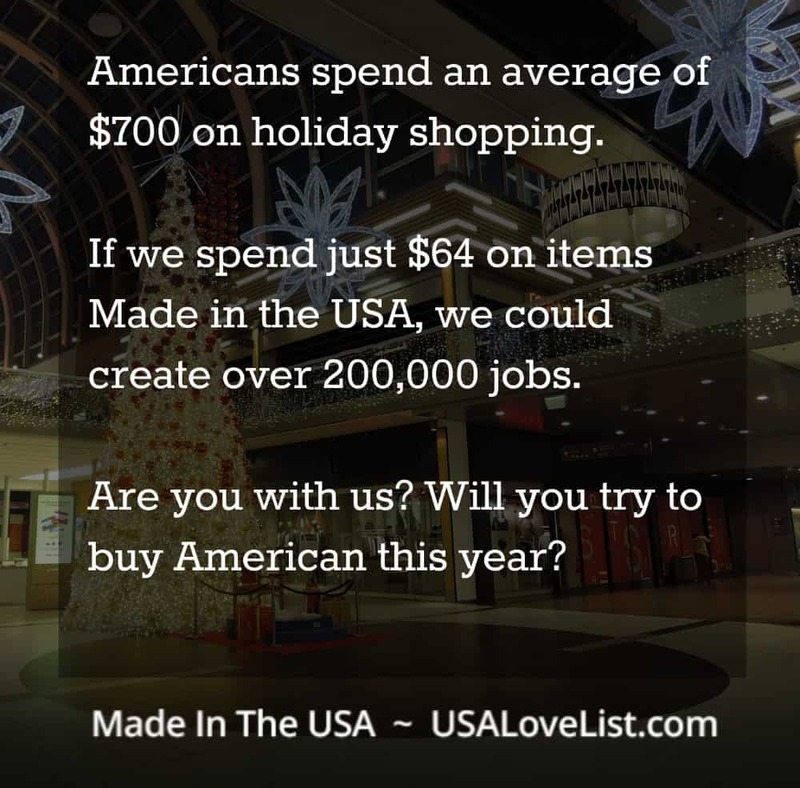 Let's make this the year that we put a serious effort into buying American made gifts. It doesn't have to be all of them… just buying some makes a difference. 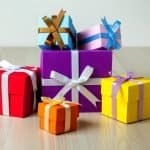 An ABC News study indicated that spending just a little bit, even buying one or two gifts made in the USA, could have a profound effect on the American economy. It could give your neighbor a job. It could give your town a new business. Are American Made products more expensive? Sometimes, items made here cost a little more because American manufacturers pay workers a fair wage and maintain safe working conditions. You don't want your holiday merriment to come on the back of an exploited child. However, often Made in USA products are priced the same as imported choices (which makes you wonder where those profits are going?). 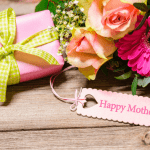 Whenever you can, take the time to seek out a high quality, domestically produced item. 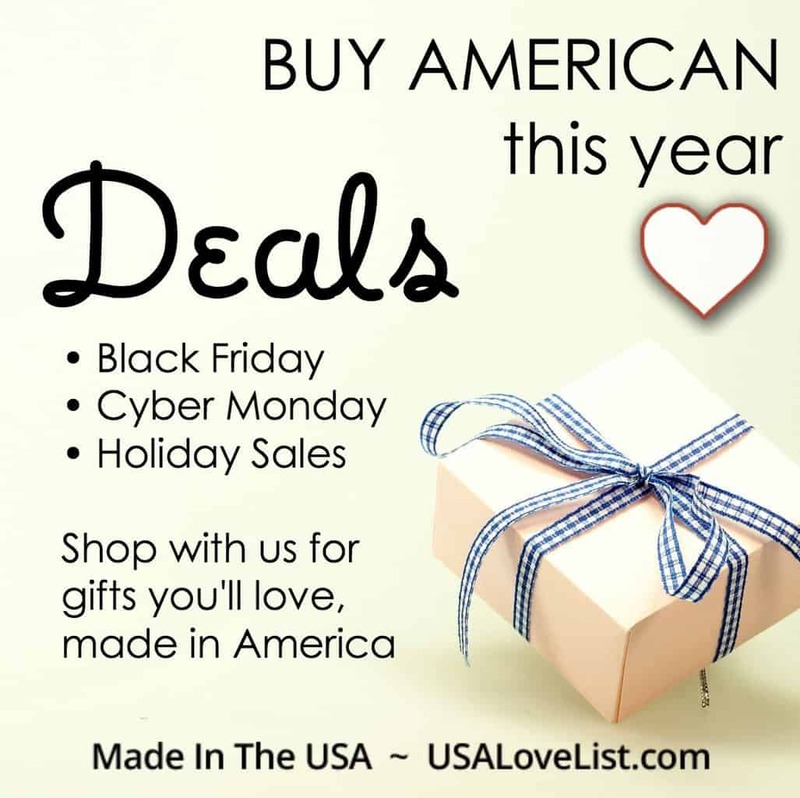 This season, the USA Love List team has collected the latest deals on American made products for you. 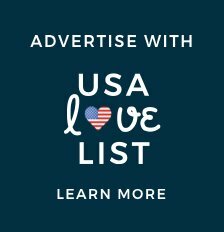 Will you show a little love to these companies that are keeping jobs in the USA and ALSO offering a discount for our readers? 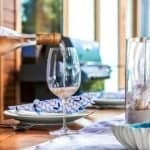 We'll be sharing this list of deals on American Made gifts throughout the Black Friday – Cyber Monday weekend and on through the holiday season. 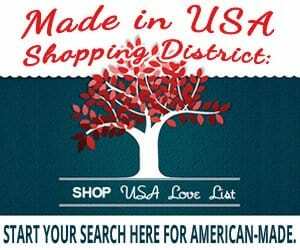 Check the USA Love List Made in USA Shopping District for the retailers you love who carry American made products. 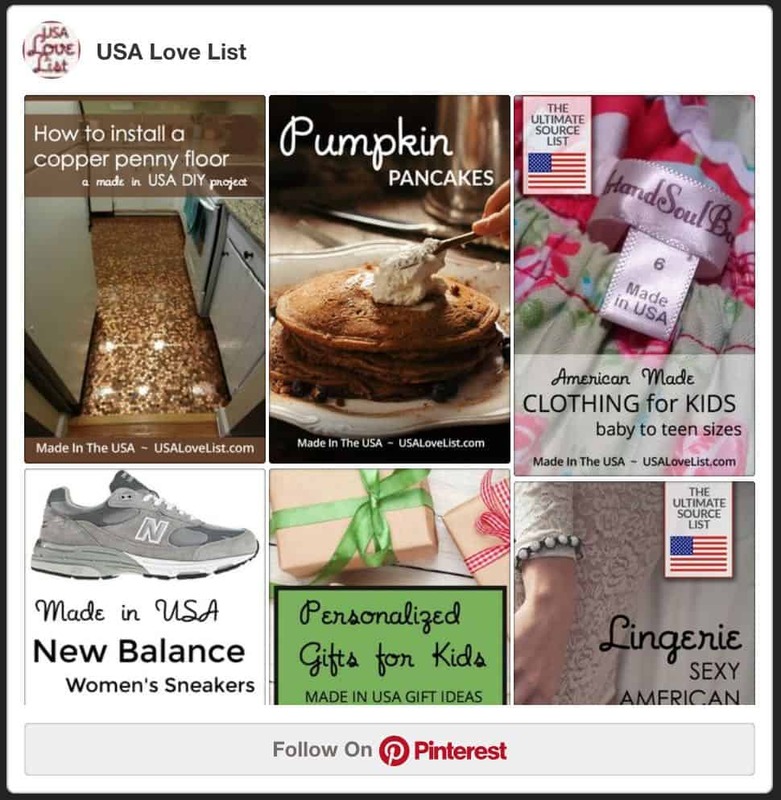 Not all of these shops have a specific “made in USA” page but their search functions easily pick up the terms made in USA. 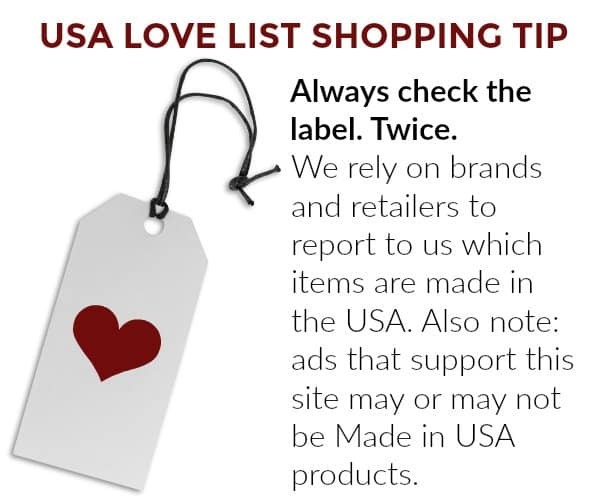 Other shops are exclusively made in the USA brands. 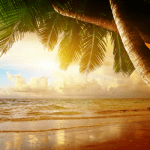 In most cases, we have done all of the searching for you. You just have to click and shop. 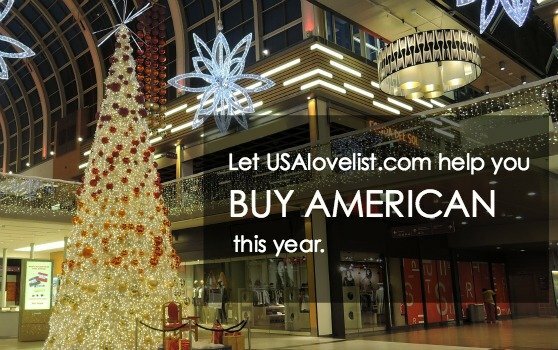 If you have resolved to try to buy more American made gifts this year, shop with us. 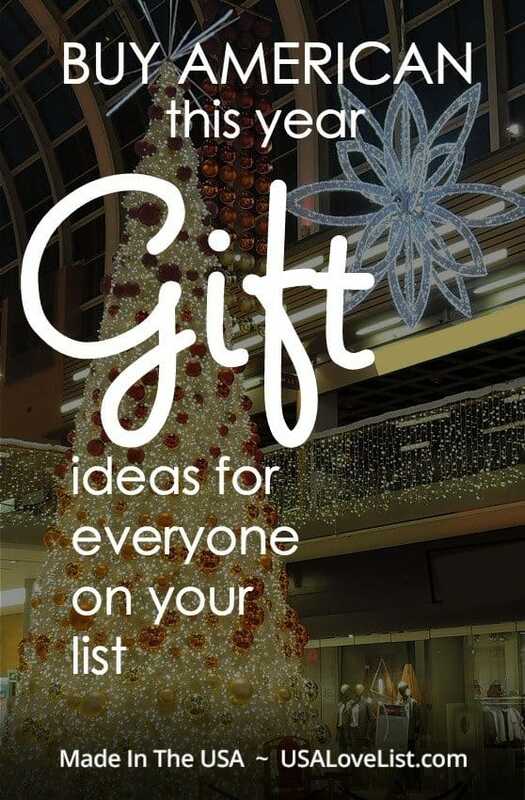 We are publishing new lists of our favorite gift ideas daily. 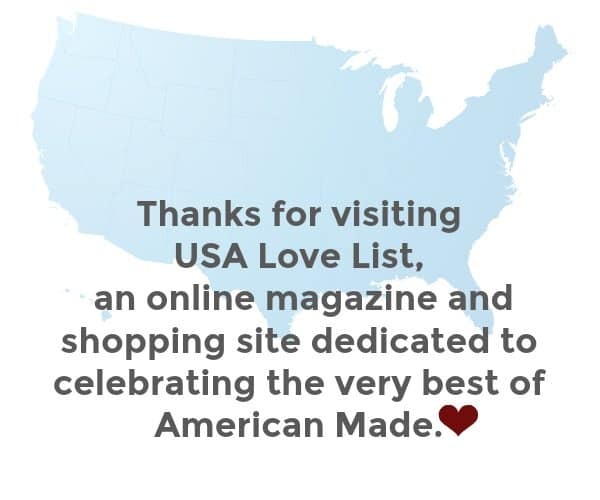 You can find all of the latest American made holiday shopping guides here. 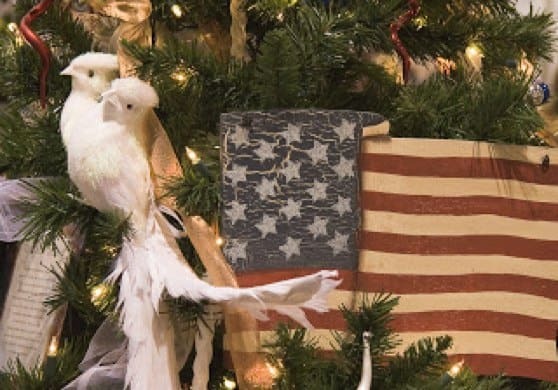 Did you buy an American made gift this year? Tell us what you're giving in the comments below. We won't tell! I shopped the local craft fairs. Bought a couple hand knit sweaters for my baby granddaughter. Also going to buy coworkers gifts from the next craft fair. You don’t get any more American made than craft fairs. I’m giving made in America dinnerware. There are several sets that are clearly described as lead free, including porcelain and beautiful recycled glass. Make a link so we can share on facebook and other places! This is so great! Thank you so much. 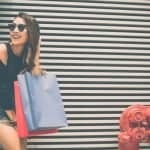 Do you have a list of retailers that sell most if not all USA goods? If so, how would someone who has a shop like that join? I am not selling from my website at this point, but rather sell from my shop. Thank you!